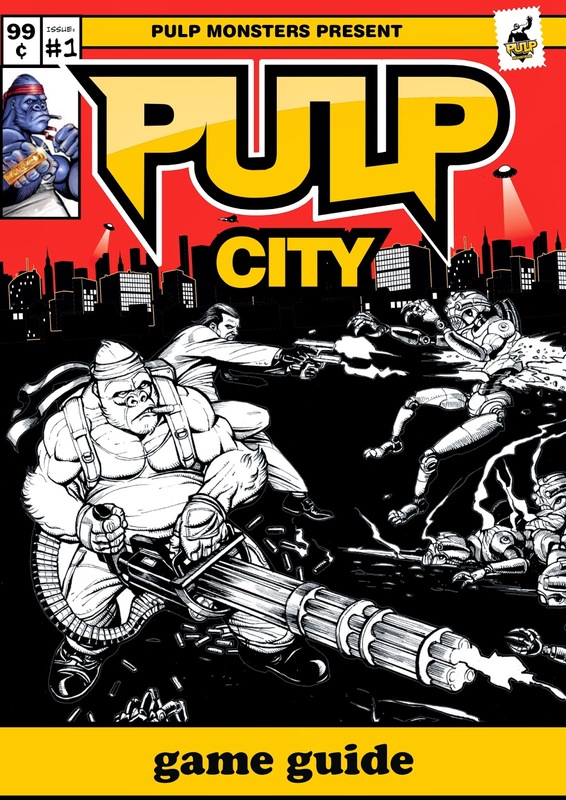 I posted about this on Pulp Citizen, but since I am directly involved with Pulp City thought it fair to post here too! Hope any readers of the Eclectic Gentleman Tabletop Gamer don't mind! The Pulp City Supreme Edition Kickstarter is on its way, and we plan to launch in a few days time - January 30th, at approximately noon EST (USA), or 5 pm UK, 6 pm central Europe. 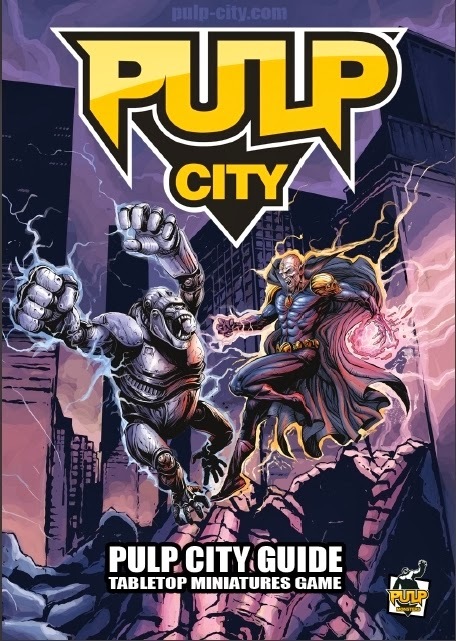 The core goal is aimed to allow us to get the new Pulp City SE book published, as well as new cards for every existing mini in the range, plus a fair few new ones! The game has evolved from its original pdf version, through to the printed Guide published in 2010 which refined the pdf version, to what we are looking to launch this year: Pulp City Supreme Edition. 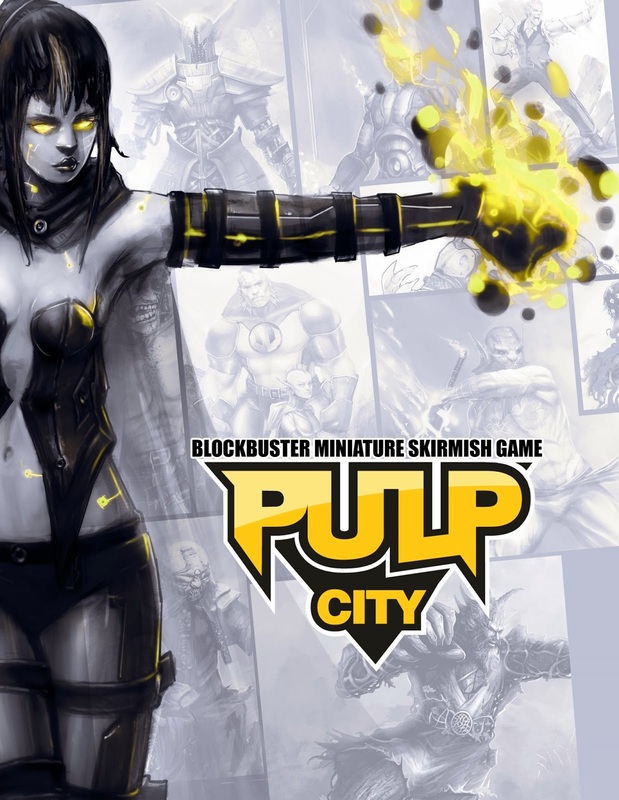 Pulp City SE is designed to make for faster playing games, and to be more 'friendly' to casual or new players, but without losing the depth of the previous incarnation - no easy feat, but we think we have done it! In the old game things used to slow down a lot as soon as more than small handful of minis were in play. this time we think that players can still play at the old game sizes (Encounter Levels), but can more easily play with more minis if they so choose. There will be stretch goals of course, and as this is a minis game, you can guess that some will be minis! There have been some hints on the Facebook page, but suffice to say, the more successful the project is, the more we can unlock. If things go really well we are looking to add some more big guys to the line-up - more Powerhouses! And we have a few other cool ideas for stretch goals if we get there; so hopefully something for everyone. Hopefully I will have some more updates in the next couple of days. 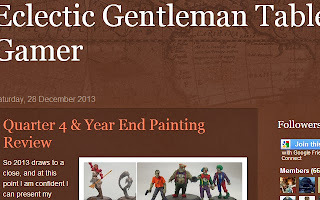 2014 kicks off and time to lay out my blog and hobby plans for the year ahead. 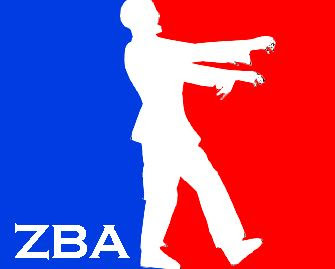 First things first though, which is a big thanks to everyone who Follows, who reads and most of all those who Comment on my blogs; all feedback is greatly appreciated. Last year I planned to paint at least 48-50 minis and painted 63 (click for the summary post); good result. I actually painted a couple more as 'exchange' minis, but in hindsight, that could have been two more in to my total so no 'mini exchanges' for me in 2014 or possibly the next few years. Last year I planned to post around 180 blog posts and hit 160. 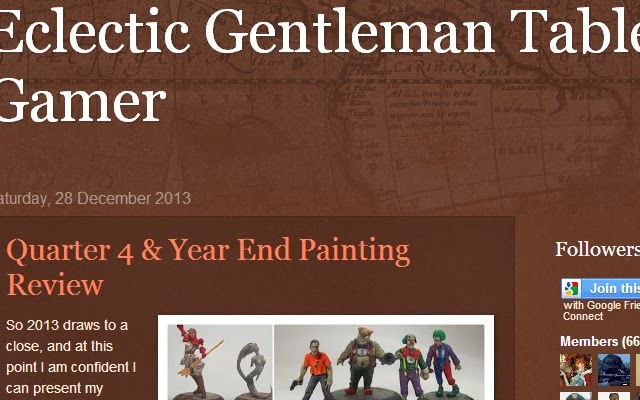 The year before was 158, so maybe that is around my natural rate of posting, around 3 per week across all 3 blogs. So what does that mean for my blogging and hobby activity pans for the year ahead? Painting minis and gaming is key. I'd like to paint at least 50 minis again. The reason why I have not upped that target is that I have nine months of a demanding course ahead of me on top of full-time work, so I need to be realistic. I think 50 is manageable amid that, although the target in an ideal world would be over 80 minis based on what I would like to have painted (ideal/unrealistic 2014 equals: 36+ Anima Tactics; 14+ Pulp City; 13+ MERCS; 7+ Malifaux; 5+ Batman Miniatures Game; 4+ Zombies; and 4+ Freebooters Fate). Blogging will follow accordingly, so 150+ posts seems reasonable after the past couple of years.